In the new language of ICD-10-CM providers will paint a more definitive picture of their interactions with patients. 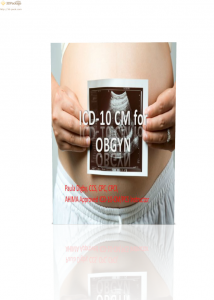 The field of obstetrics and gynecology will be able to explain with a few words what was once unclear using ICD-9. In this session Ms Digby will address various OB/GYN conditions and how to document and code for them using ICD-10.